This sale is ONLY for the Hair Salon Business. And a NEW Lease would be required between the NEW TENANT and LANDLORD. 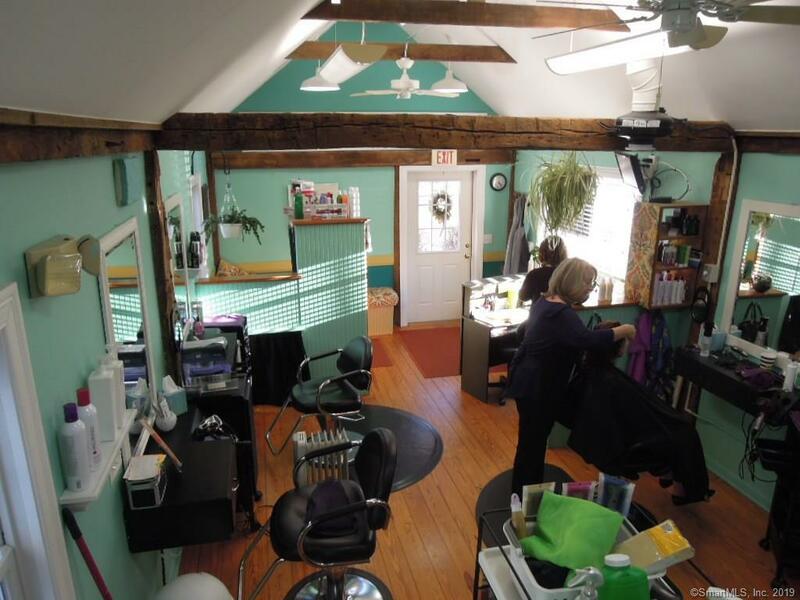 The Business consists ofThree Hair Chair Stations, Two Sink Stations, Two Dryer Stations, an Appointment Desk, and Waiting Area. 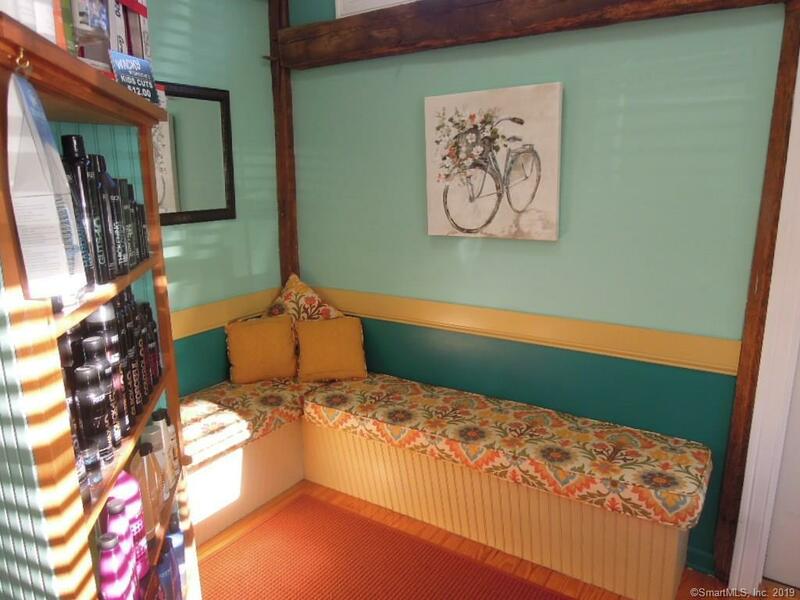 The 400 Sq Feet area has recently been freshlypainted. 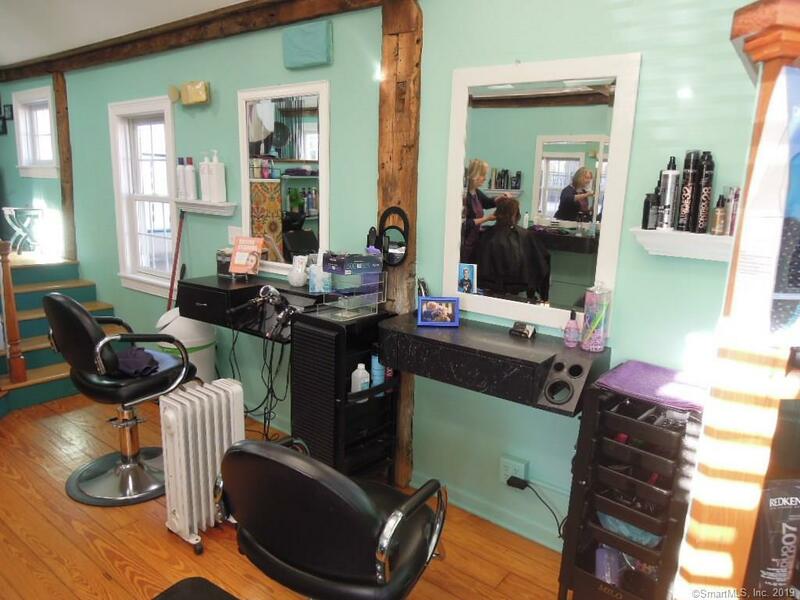 All Hair Salon towels, and other equipment and shelving can be included as well. 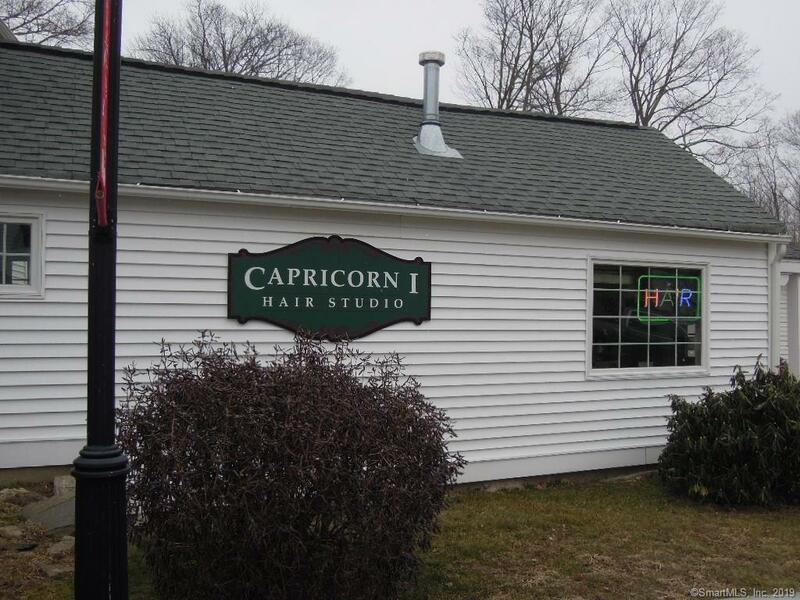 Owner is downsizing and relocating out of town, but one fulltimeHair Stylist is available and would like to stay on with a New Owner. Listing provided courtesy of Joe Krist of Century 21 Allpoints Realty.